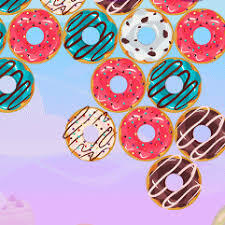 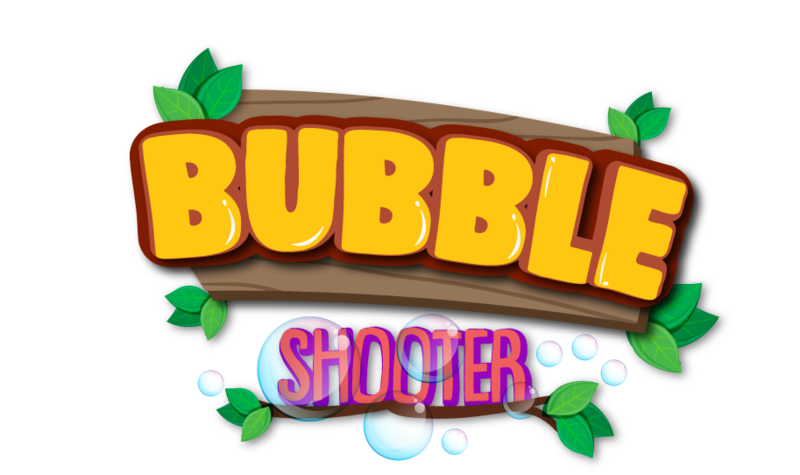 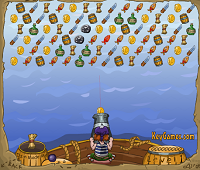 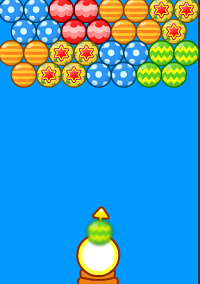 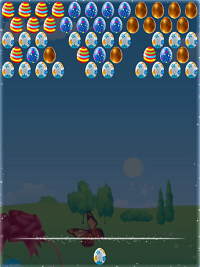 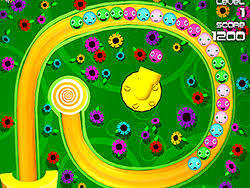 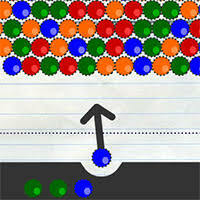 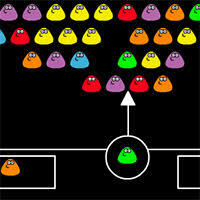 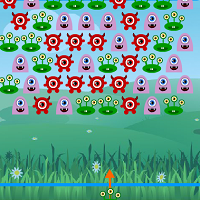 Bubble Shoot will have you addicted from the very first bubbles you shoot down. 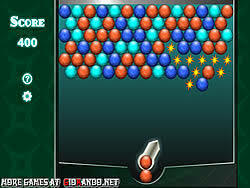 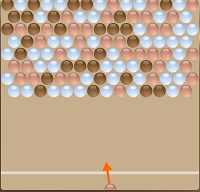 This is a timeless game that still remains challenging.Clear bubbles from the board by shooting with water gun and reach the target score before the timer runs out to advance level. 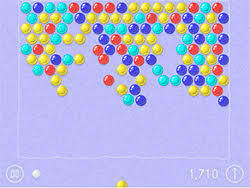 Score as many points as possible. 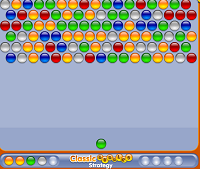 As Level increases different colors of bubbles also increases.